Attention Investors, Custom Home Builders, and property developers! 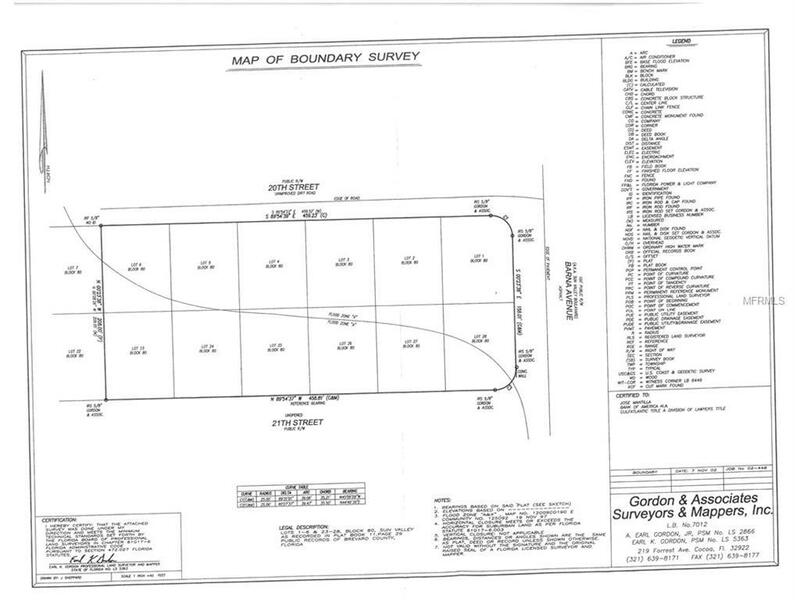 Vacant land totaling 2.3 acres, 12 residential lots. 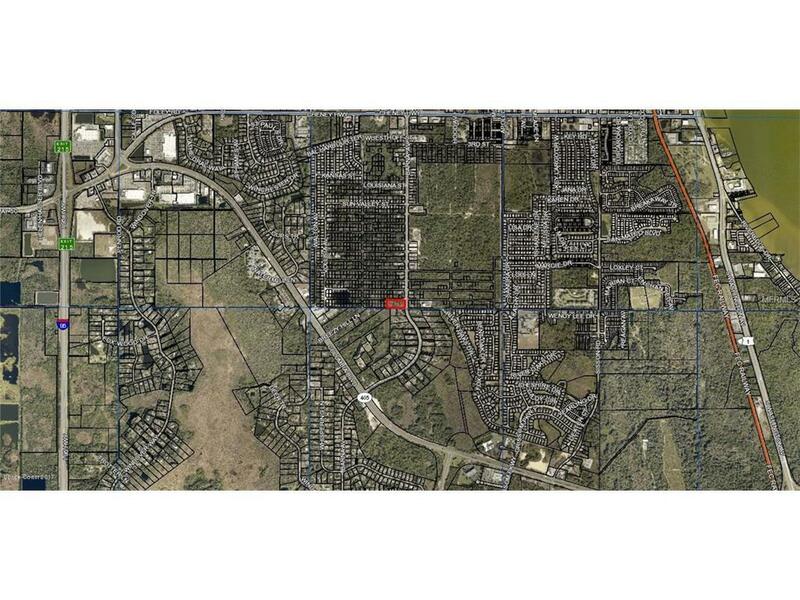 Property has frontage to Barna Avenue, with easy access to the space center, I-95, and US1. Titusville is going to experience a renaissance, in this new era of the historic Kennedy Space Center. 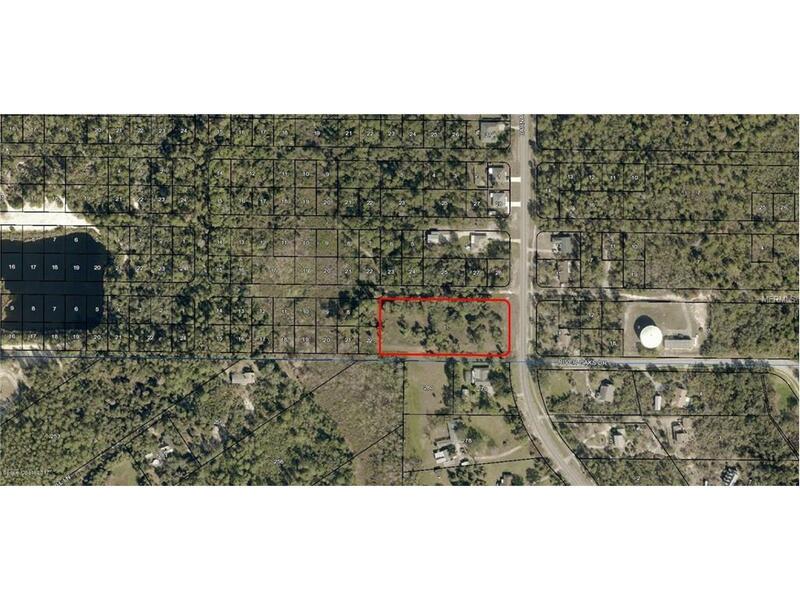 Vacant land won't sell this cheap for long!